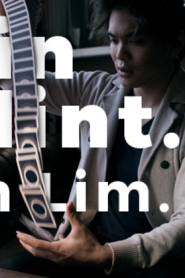 America’s Got Talent season 13 winner & first ever AGT Champion Shin Lim brings Shin Splint to Magic Stream. Shin Splint is a four queen appearance routine, that is a clear example of why Shin is the master of sleight of hand. 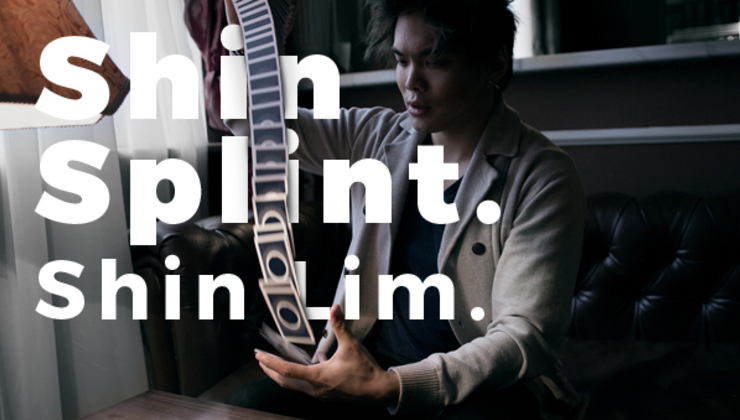 An effect that has been in his working repertoire for years, Shin Lim is finally ready to reveal it to you. Warm up your hands… this is Championship quality.